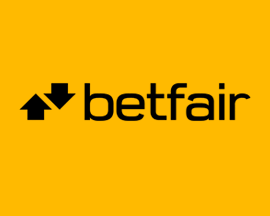 An archive of the articles and blog posts that appeared on the British Bookmakers website during 2015. 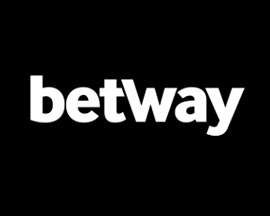 This includes betting previews and online bookmakers latest special offers. William Hill: How to transfer goalscorer bets if players get substituted or get injured. William Hill: How to get refunded on losing football ACCA bets if they lose by just one leg! 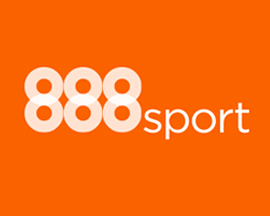 Free Live Streams: How to watch Coral's live sports streams on your PC, mobile/tablet. 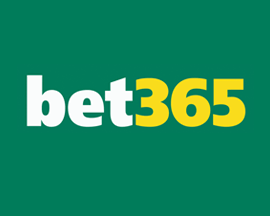 Stoke vs Chelsea: Match preview including bookmakers best odds, price boosts/offers. 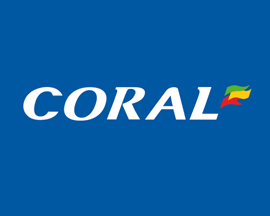 Coral ACCA Club: Place a 4-Fold Football ACCA at Coral & get 5 free ACCA bets! 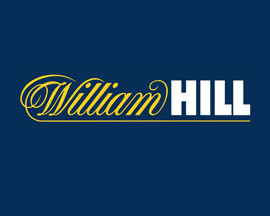 William Hill: We explain how to use William Hill's 'Cash In My Bet' option on mobile/PC. 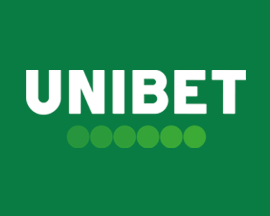 Spurs vs Liverpool: Match preview including bookmakers best odds, betting offers..
England vs Uruguay: Previewing England's World Cup tie inc. bookmakers best odds. Everton vs Liverpool: Match preview inc. bookmakers best odds and betting offers. England vs Australia: Previewing England's World Cup match inc. the best odds/offers. England vs Wales: Previewing England's World Cup match inc. the best betting offers. England vs Fiji: Preview of the 1st match of the Rugby World Cup inc. the betting offers. 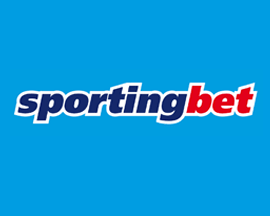 Champions League: Bookmakers betting offers for Zagreb vs Arsena, Chelsea vs Maccabi. 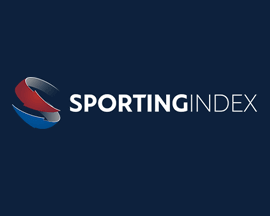 Champions League: Bookmakers betting offers for PSV vs Man Utd, Man City vs Juventus. 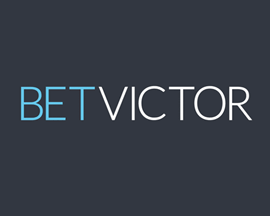 Premier League: Best betting offers & odds for Sunderland vs Spurs, Leicester vs Aston Villa. San Marino vs England: Preview inc. bookmakers best odds, price boosts & betting offers. 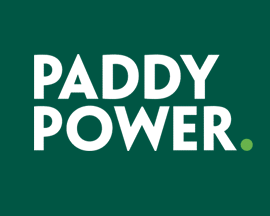 PaddyPower Offer: Get a refund on losing 5+ Fold football ACCA's if 1 leg lets you down! Premier League: Betting offers & odds for Man Utd vs Newcastle, Leicester vs Tottenham. Premier League: Best betting offers & odds for West Brom vs Chelsea, Everton vs Man City. Offer Update: William Hill increase signup offer to bet £10, get three £10 bonus bets! 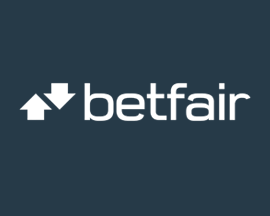 Ascot: The best odds & signup offers for the King George VI & Queen Elizabeth Stakes. Cheltenham Festival 2015: Betting preview for four days races including who to bet on. Wimbledon 2015: Bookmakers best odds for Djokovic vs Gasquet & Murray vs Federer. Copa America Final: Preview for Chile vs Argentina inc. bookmakers best odds/offers. Royal Ascot: Betting tips for the two races; The Coronation & Diamond Jubilee Stakes. 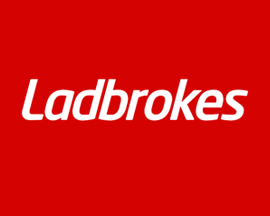 Crystal Palace vs Tottenham: Ladbrokes have boosted Spurs' odds of winning to 5/1. 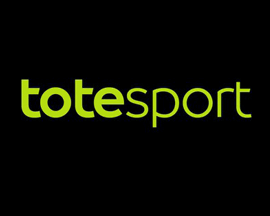 Offer Update: PaddyPower offer new signups 'bet £10, get £30 in bonus bets' deal. 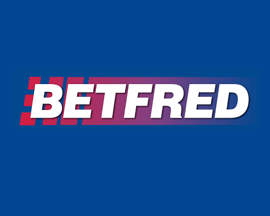 Signup Offer: Betfred increase bonus for new members to 'bet £10, get a £30 bonus'.